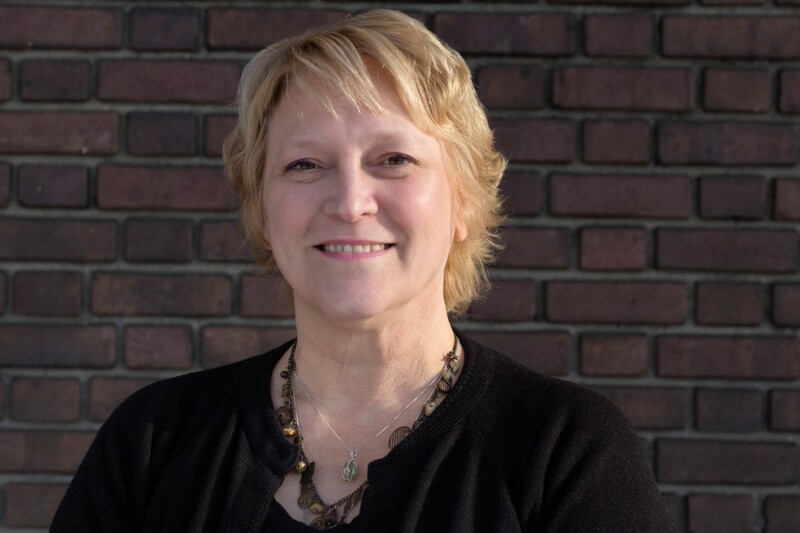 Jeanne L. Robillard has worked with non-profit organizations for over 30 years in various direct service, managerial, and leadership capacities. She holds dual degrees in Human Services and Substance Abuse Counseling and is deeply committed to the economic empowerment and well-being of North Country families. She has served TCCAP for nineteen years as a Program Director and most recently as Prevention Services Division Director and a Nationally Certified ROMA (Results Oriented Management Accountability) Implementer. 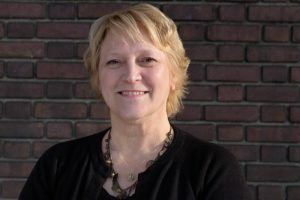 In addition to leadership roles on a multitude of community and civic boards, she has served the community as Chairman of the Board of Selectmen, a Planning Board Member, and Conservation Commission Member. Regan Pride originally hails from greater Los Angeles, California. He studied mechanical engineering at the University of California at Berkeley. In 2009, Regan received a certificate in Public Management from the NH Bureau of Education and Training. His work experience spans the realms of aerospace engineering, manufacturing design, municipal management, public education, and community planning. 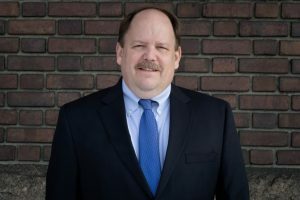 Some notable engagements include being the Town Administrator in Lisbon, NH, a planner at North Country Council providing technical assistance to municipal solid waste departments, an adjunct instructor in the NH Community College System, and a technology specialist with SAU 35 in Littleton, NH. He joined Tri-County Community Action Program in 2018 as Chief Operating Officer. 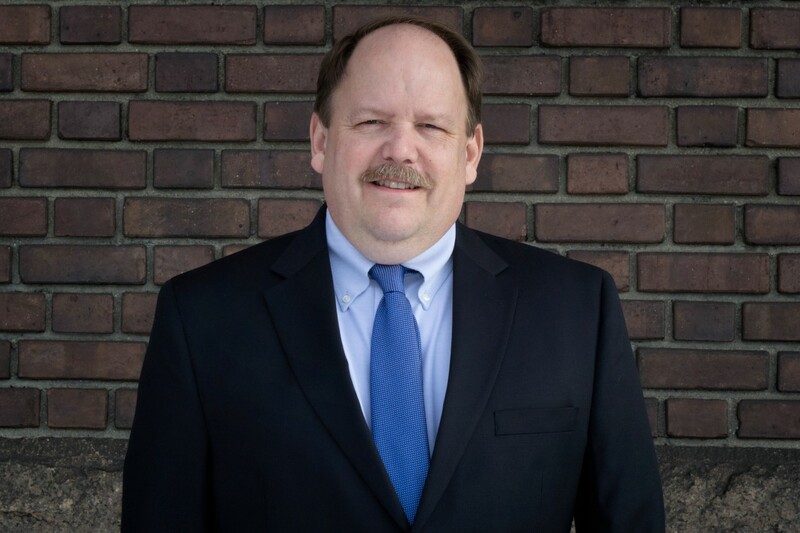 Randall Pilotte has over 25 years of experience in accounting. He holds a BS from Franklin Pierce College. Pilotte’s career includes manufacturing, wholesale, and retail accounting. His roles have ranged from Accountant to Assistant Controller. 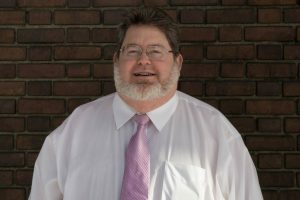 He joined Tri-County Community Action Program in 2013 as an Accountant, was promoted to Accounting Manager, and now fills the role of Chief Financial Officer. Joe is a Navy veteran and after his time in the military, he obtained his degree in Business Administration while holding a full-time position with Westinghouse Electric and raising a family. He has 25 years in the Human Resources profession. He started as an HR generalist and then manager for CAR-FRESHENER Corporation. He then spent many years at the former Woodlands Credit Union until the merger with NECU. He comes to TCCAP after 2 years with Gorham Paper and Tissue. Joe has been active with local sports as an on-field official and coach in the Gorham Schools. 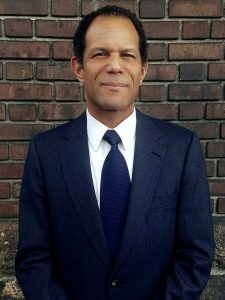 He has also served on many boards and committees in the community.